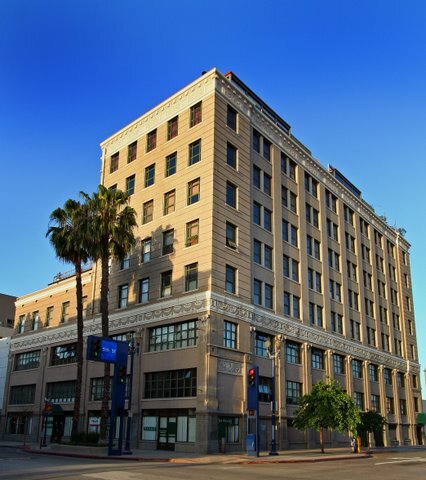 Although the Kress Lofts now markets to those who wish to experience Long Beach’s growing and trendy downtown urban lifestyle, its original use was quite different. Beginning 1896 with its first store located in Nanticoke, Pennsylvania, the Kress 5-10-25 Cent retail chain eventually expanded to over 250 in nearly 30 states. 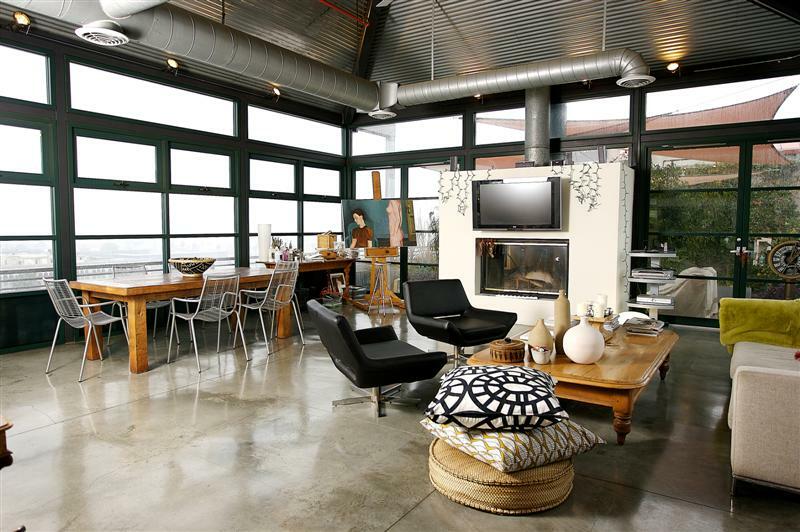 Designed to be integral parts of their business districts, S.H. 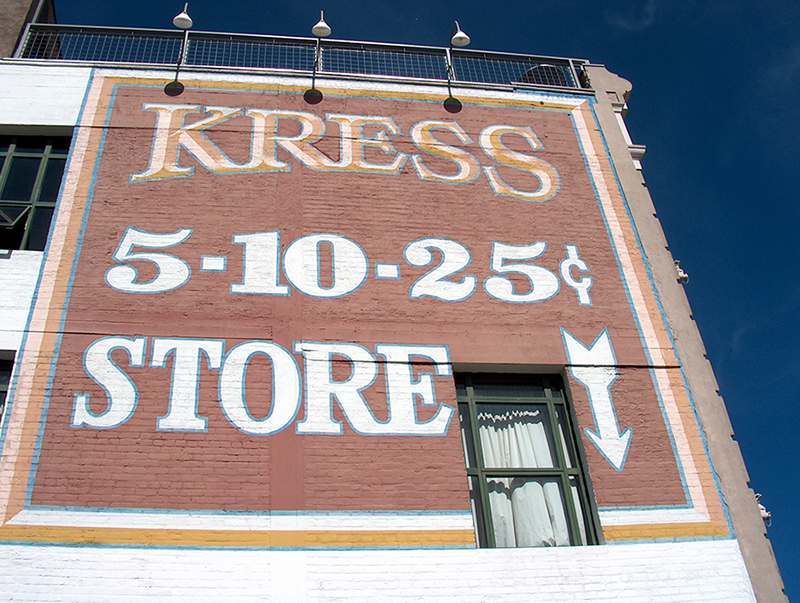 Kress’s vision for his “five and dime” retail department stores helped define America’s “Main Street” stores. Built in 1925, the Kress Building on Pine Avenue in Long Beach was the 152nd store in the Memphis-based Kress & Company empire. Not only did Kress believe in selling goods for less money, he was also committed to good store design and realized that vision in the architecture and interiors of his buildings. In another unprecedented move at the time, Kress employed an in-house architecture division to facilitate all the design details, from the exterior of the buildings to the lighting fixtures within. The architect for the Long Beach Kress store, Thomas Franklin Power, also designed Loyola Marymount University in L.A. The building is made out of cement stucco scored to resemble terra cotta and was originally seven stories high, with only two stories being used for retail and the rest for commercial. 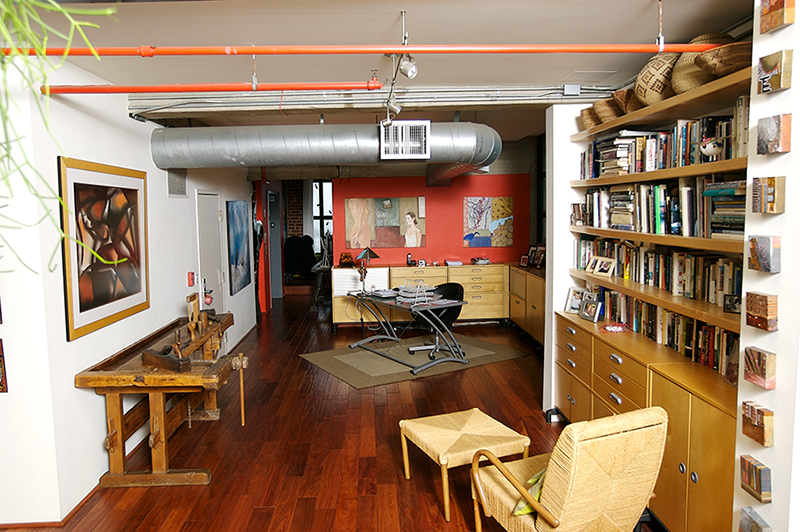 Notable photographer Lawrence Inman and architecture firm Hugh Gibbs were one-time tenants in the space. In 1928 three more stories were added to the Pine Ave side for more retail and food services. Kress closed its doors in 1960 and fell into neglect in the years after, until a developer bought the property in 1980 and the exterior and interior were both stripped, leaving behind only the original structure. 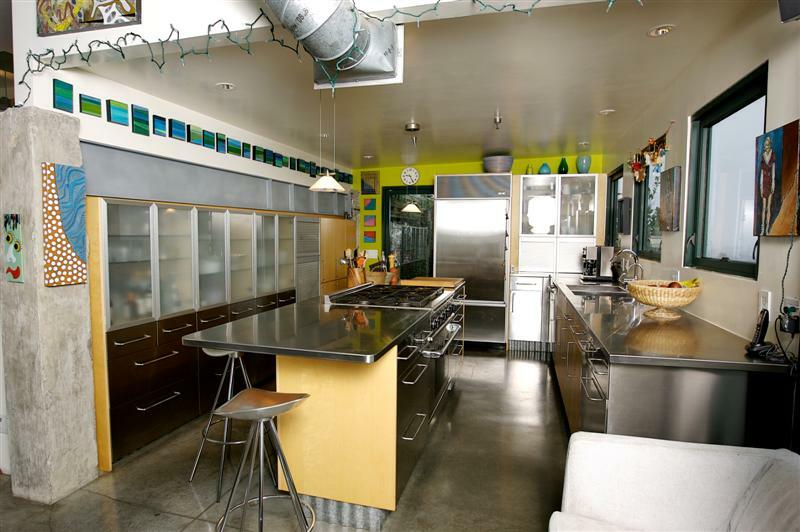 It wasn’t until architecture firm Interstices acquired the property (saving it from being demolished to make way for a parking lot) that it was transformed into 49 loft units with communal outdoor spaces and two large steel and glass penthouses on the top of the building. Although the steel staircase is a new addition, the building maintains many of its original features, such as the frieze ornamentation and the large ground floor display windows.